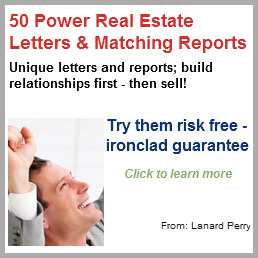 Real Estate Letters - Increase Leads, Listings and Sales Using These Letter Sets! Instant Download & Immediate Use. address all of your prospecting needs they can help you establish an affordable renewable source of leads in all markets, good & bad. Your success starts with using well written letters, like the ones below! They're proven effective and ready to use with little need to change anything about them. They're also affordable, so no matter how little money you have to invest in your success you can afford these, but best of they're Risk Free! That's right, Risk Free! Try them for yourself and if you don't like them, for any reason, I'll refund your money - 100% - no questions asked. I even call me before ordering them to see if there's a live person associated with this website. My phone number can be found on the "Contact" page found on the left side column of this page. Simultaneously marketing several different lead channels is a strategy that can increase the likelihood that you'll always have leads coming in. 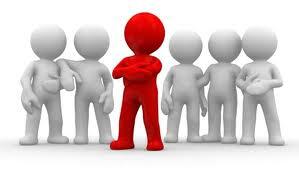 When one lead source dries up others can still be generating leads. So, when used together these letters will always be generating leads. Our letter sets are available for your immediate download and use. Each set comes with written instructions containing suggested ways to maximize their effectiveness. Try Our Letters Risk Free for 90 Days! That's right! If you buy them and are dissatisfied for any reason I'll Immediately Refund 100% of Your Money with No Questions Asked. 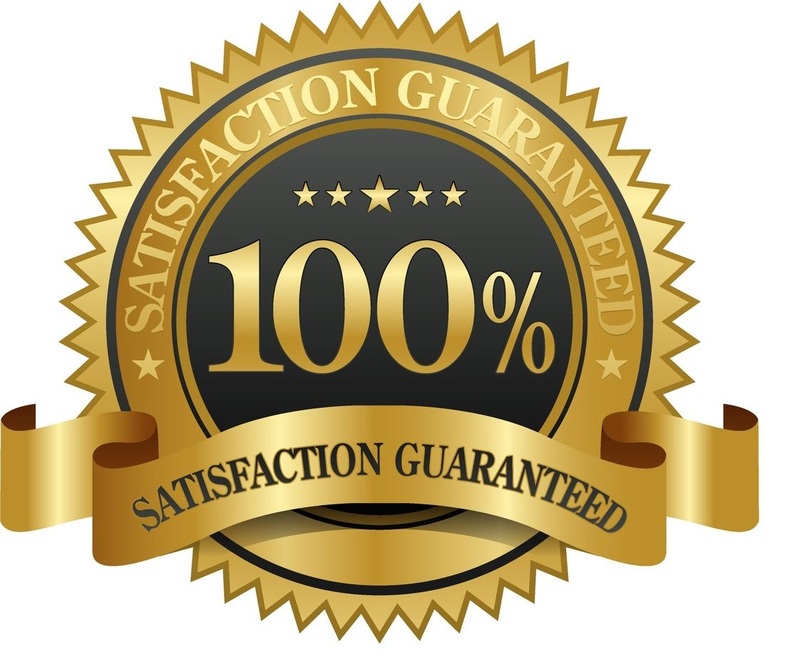 Do you know of any other Letter Sets offering this kind of guarantee? I doubt it. Click here to see the letters again! 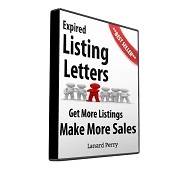 Expired Listing Letters - High Converting and Ready for Instant Use. Mail 10 A Day And You Might Have To Take On a Partner To Help Market Them. Expired Listing Letter Campaigns - 87% of real estate agents drop out within 5 years of entering the business and it's not because of what you think. Farming Expired Listings Listing System - Developed and Perfected! I Averaged Averaged 2 Plus Listings a Week Using This System. 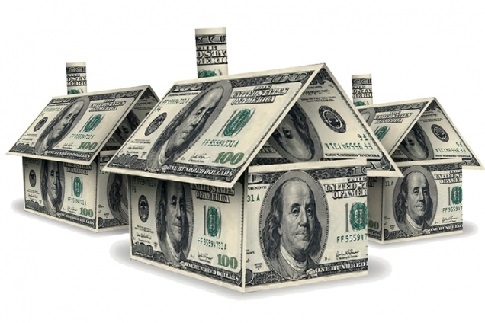 FSBO Letters - No Cold Calling Required. Best When Used In Combination With Another Letter Set. Perfect For Full or Part Time Agents. Real Estate Agent Introduction Letter - You Can Spend 20 Minutes Mailing Scores of Letters, or 2-4 Hours Writing One. What's Your Preference? Real Estate Expired Listing Letter - Limited success requires extraordinary measures. Use these letters to convert Expireds to new listings. Real Estate Letter Campaigns - Work Smarter, Not Harder. 10 Letters a Day x 5 Days a Week x 50 Weeks = 2500 highly Targeted Prospects a Year. 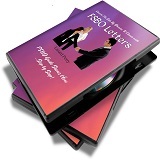 Real Estate Marketing Letters - Promote Your Way To Success Mailing Marketing Letters. Affordable, Scalable & Good For All Markets. Sample Real Estate Introduction Letter - Our Real Estate Letters Come With a Satisfaction or Money Back Guarantee. Check Out This Example Letter.